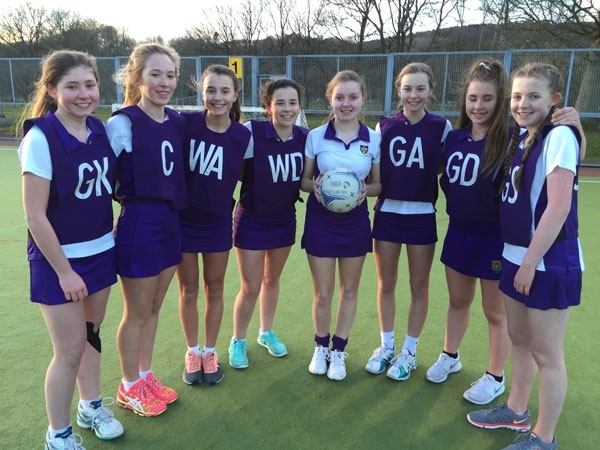 Our Year 9 netball team competed in the Blackburn with Darwen Schools’ Netball Tournament which was held at Witton astro –turf. It was a very cold and windy night which made the playing conditions difficult but our team played well and tried hard. The team won 3 out of 4 matches meaning that they qualified for the semi-finals as runners-up in their group. The semi-final was a very close match against Darwen Vale, which resulted in a draw at the end of extra time. Our team played an extra 3 minutes and managed to win by 5 goals to 4. The final against QEGS was equally as close and also went to extra time, but unfortunately this time we lost by 5 goals to 7. Our team are therefore Year 9 BDSSA Netball Tournament runners-up.